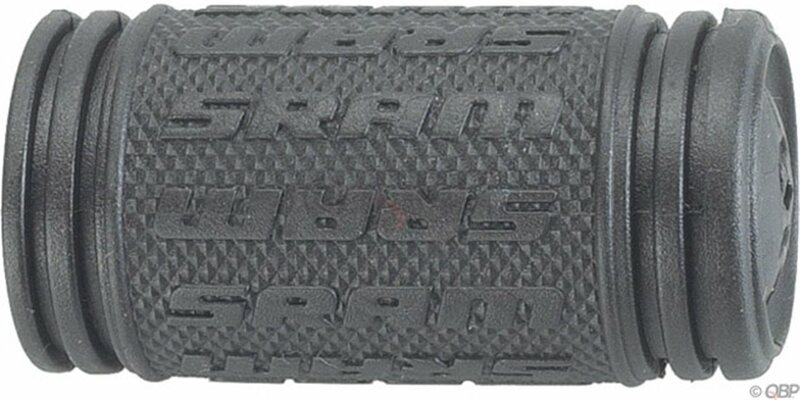 Good quality grips for most Sram and other brands of grips shifters. like them, work well, comfortable what can you say. Great replacement for kids bike that the grips got damaged. Easy to install. What is the inner diameter of these grips? BEST ANSWER: Roughly 19mm (just <0.75. Inches). The grip inner length is 55mm.